Mahakali Tours and Travels is an organized venture, managed by the well-experienced and dynamic family. Our progressive journey began way back as amateurs, who used to organize trips for large groups across the Mumbai. With consistent endeavours and convincing results, our efforts gradually got transformed into an absolutely professional organization. We are appreciated for our affiliation and reach to an extensive network of Hotels, Commuting facilities and other Resources essential for a perfectly planned tour. 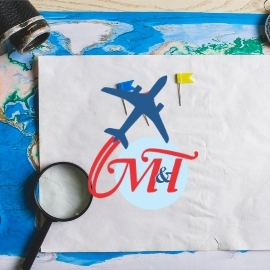 With an objective to be accessible always to our existing and eventual patrons, we have employed efficient communication resources in terms of technology, including our website http://www.mahakalitravels.com . 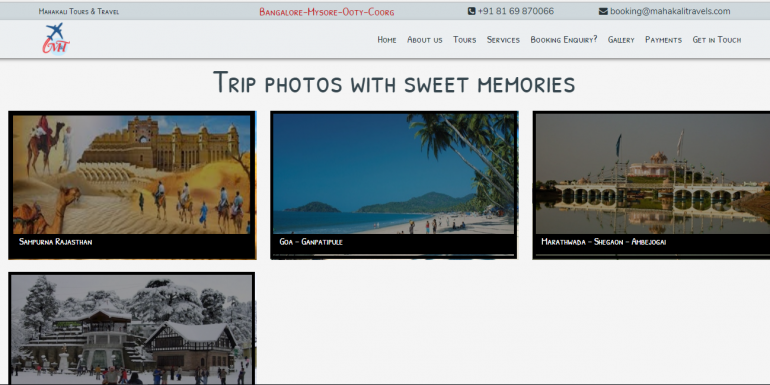 You can now reach us 24 X 7 for your queries, bookings and online confirmations.